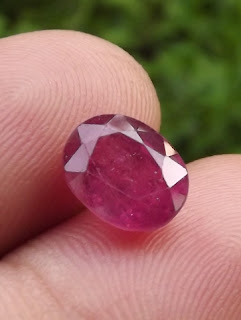 This is a beautiful natural Madagascar Ruby. 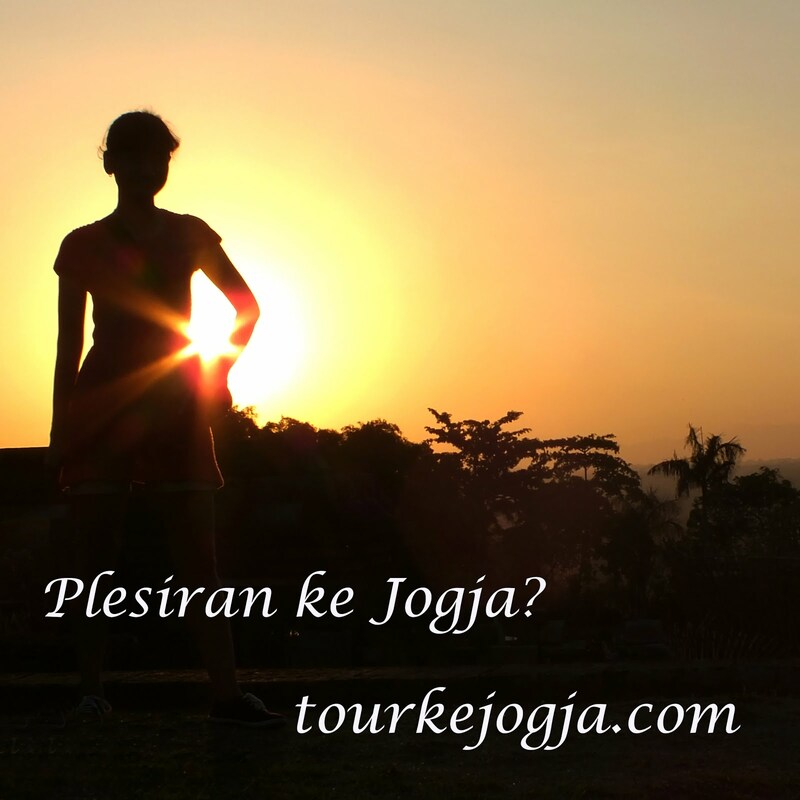 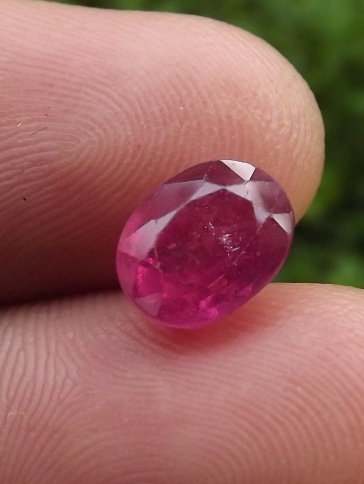 The actual color and clarity are more beautiful than the color. 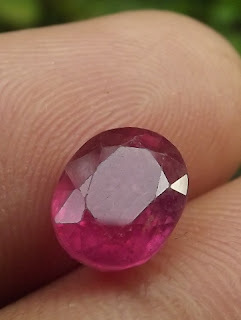 Mostly, Madagascar Rubies got Glass-filled treatment. 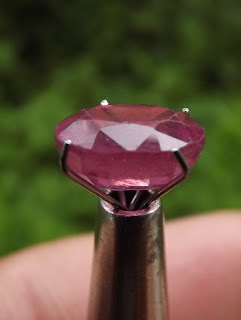 The size of the gems is 9,1mm x 7,2mm x 5,2mm. this is a nice faceted corundum for your gems collections! 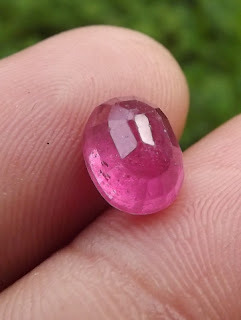 Natural Madagacar Corundum Ruby!